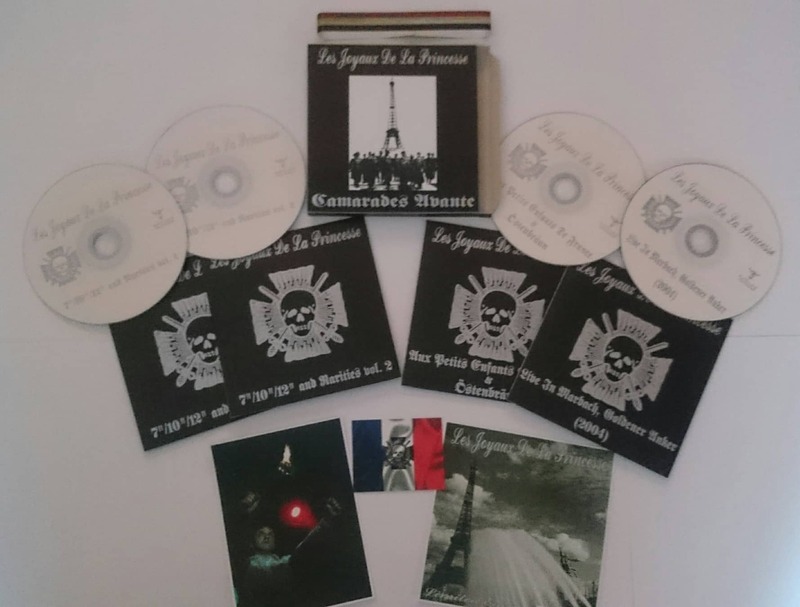 :PAPER EDITION: comes in handmade box , banderol, limited to 50 handnumbered copies. 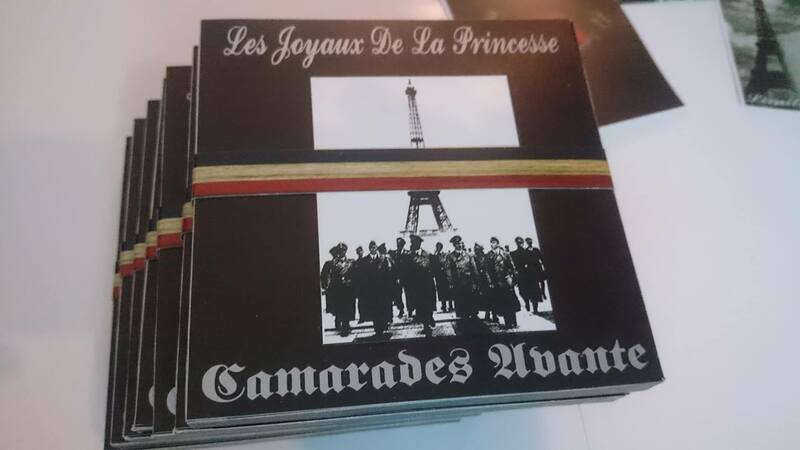 The 4 silver CDrs come in 4 black paper sleeve, with color silver silk screen artwork. 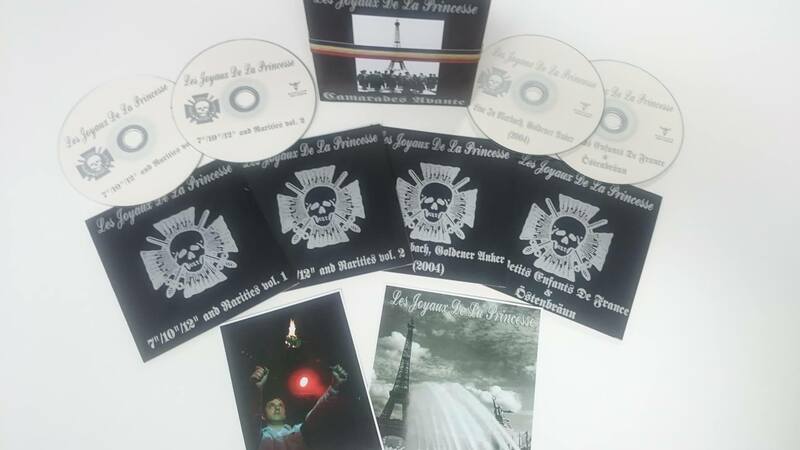 Includes 4 cds, 1x photograph, 1x old postcard replica,1x france mini flag card . 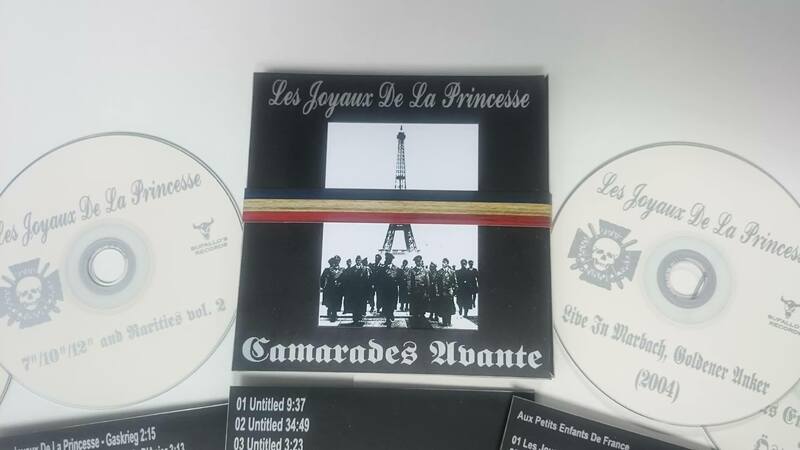 Customer evaluation for "Les Joyaux De La Princesse - Camarades Avante 4CD BOX SET (Lim50) LJDLP"